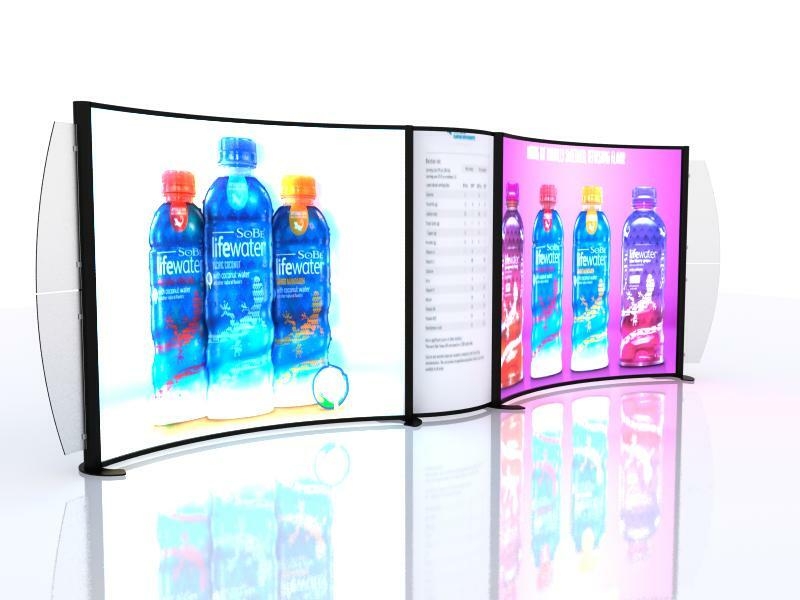 SEGUE Hybrid Displays take high-impact, large format fabric graphics beyond the next level. 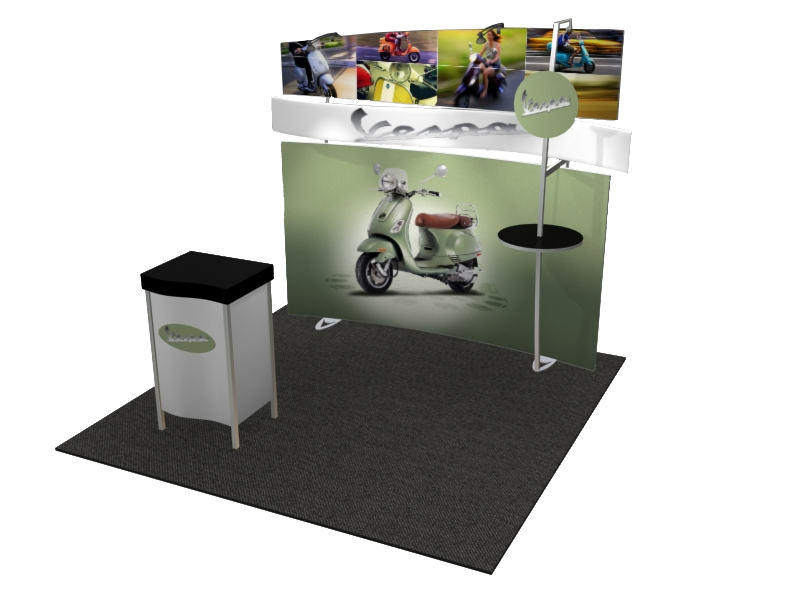 SEGUE Displays maximize your graphic presentation while minimizing the appearance of aluminum by using silicone edge fabric graphics (SEG). 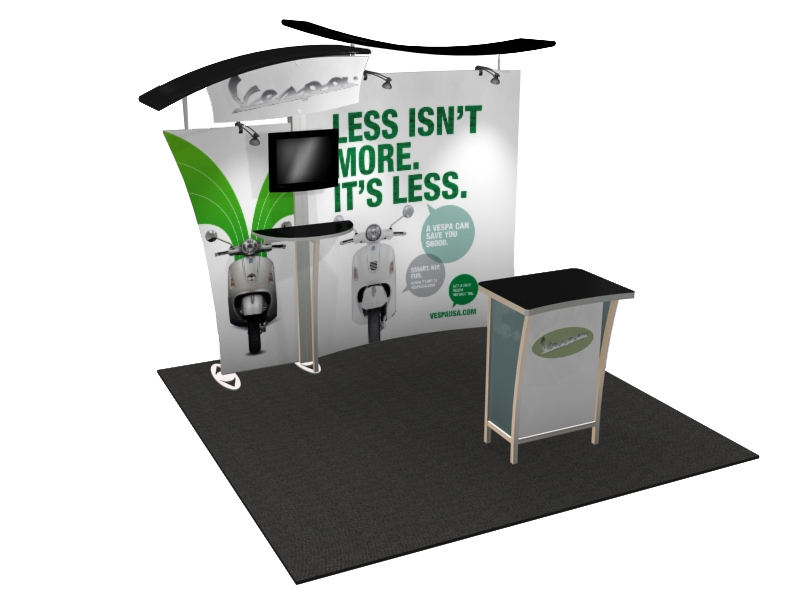 With SEG, your visual message and branding takes center stage at your next trade show or event. Choose from affordable inlines like the Sunrise or breathtaking, upscale designs like the VK-1900. Visit the SEGUE Gallery to see the complete gallery of exhibit designs. Made in the USA.